News | Sales horses smash it in Ankum! Malin certainly had a super day in the ring today!. Showing two of the stables sales horses, both did not disapoint and despite their early days at this level, showed great talent and focus. 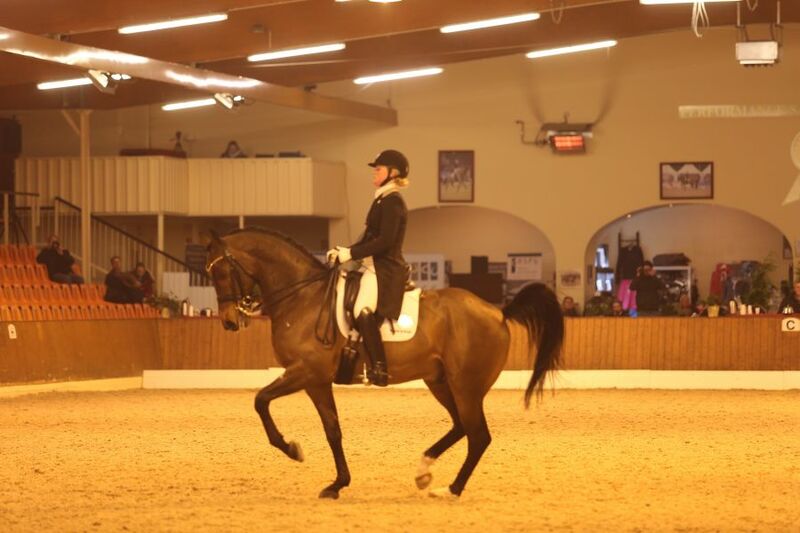 With the talented,and super sweet Bon Ami, Malin in only the horses second competition at this level, produced a score of over 73% to finish second in the Inter 11 amongst a very strong field. Bon Ami was a star, and produced once again a solid and expressive test form start to finish, with all the collected work really a stand out!. Carlton Hill was not going to let his stable mate have all the glory!. 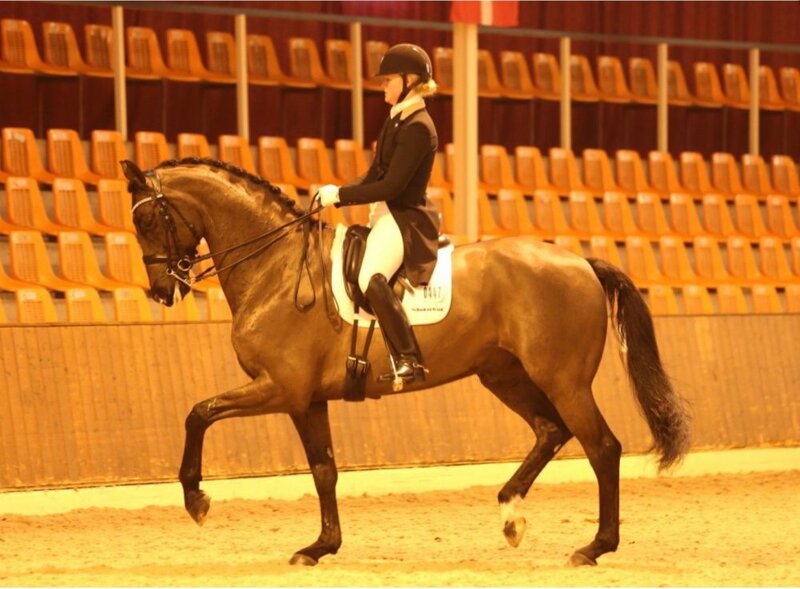 He produced a great test, also only his second time at this level, and achieved third with over 69.5!. Great work Malin and Joakim with both horses! Super proud boss!